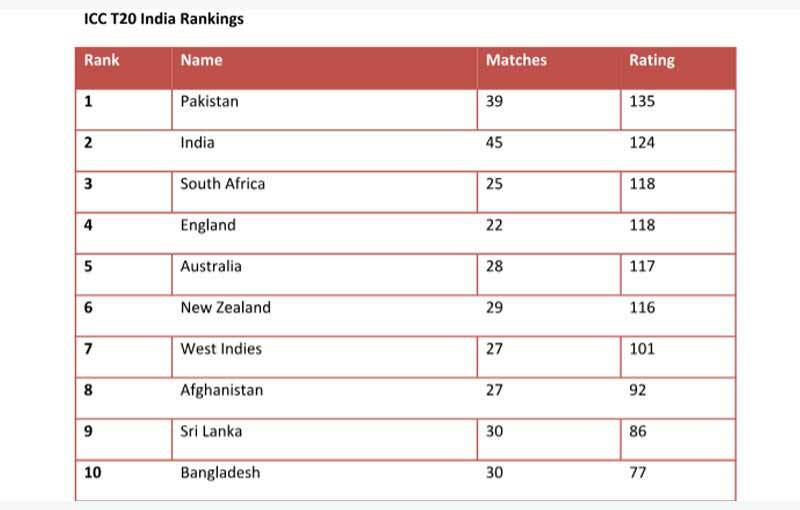 Everything you need to know about the ICC T20 India rankings. Losing the three-match T20 series against New Zealand 2-1 after an edge of the seat thriller series decider slipped away from them by 4 runs saw India lose vital points to continue sitting at the second spot in the recently released T20 rankings by the International Cricket Council. 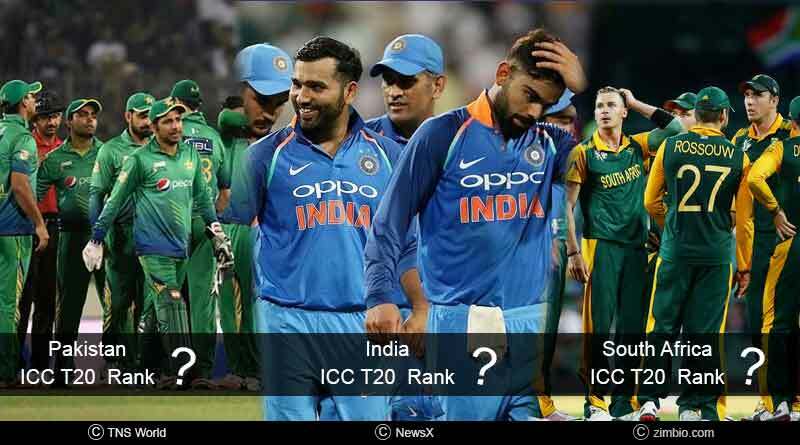 Failing to capitalize on the three points dropped by Pakistan proceeding their 2-1 series defeat against South Africa, the Indian side who continue searching for an elusive T20 series win in New Zealand let go off two points to be placed on 124 ranking points. 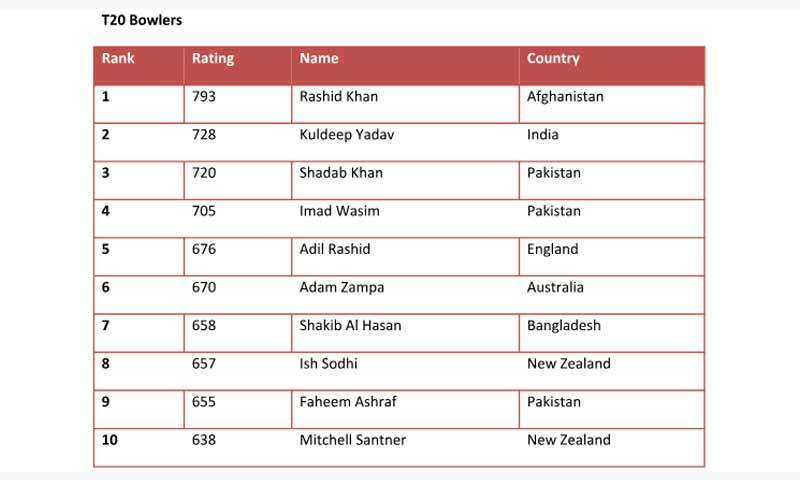 It wasn’t all sordid reading for India though in the latest edition of rankings following the series culmination between South Africa and Pakistan, and New Zealand and India, with their incredible resilience and determination in the three T20s seeing individual players flourish and end up with fruitful recognition for the stalwart performances. In the batting department, Rohit Sharma was the biggest gainer for India, moving up three places to find himself in seventh place with 698 points while Virat Kohli’s absence from the series saw him slip to the 19th spot, a position he’ll be looking to improve on as he makes his return for the upcoming two-match Australian series. 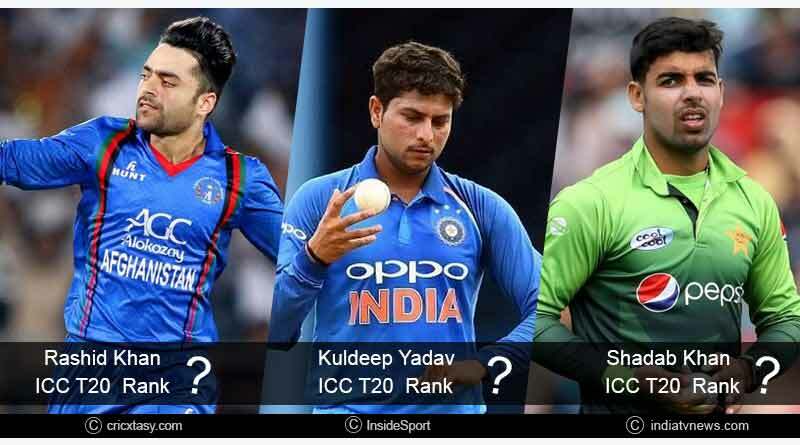 The bowling front finds spinner Kuldeep Yadav who played only the last T20, picking up 2 wickets in it, moved up to the second placed spot. 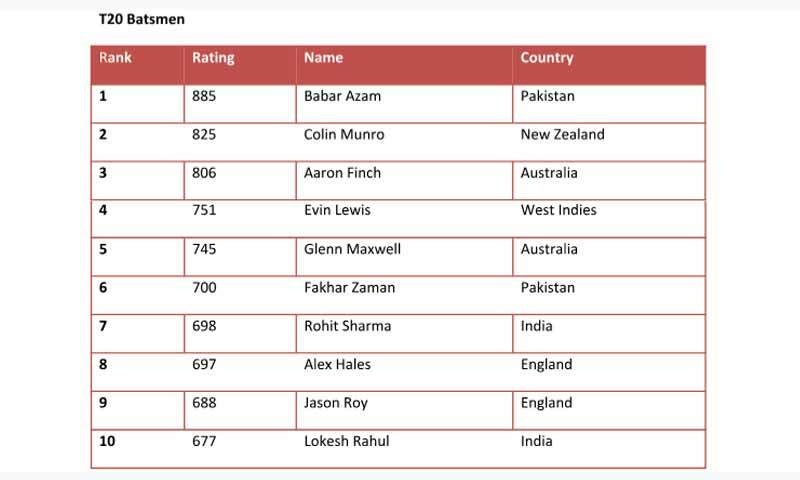 There is no other India bowler in the top 10 with Chahal who endured an indifferent series slumping down six places to drop all the way to 17th while Bhuvneshwar Kumar failed to make strides in the ranks, finding himself steadfast at the 18th spot despite enjoying a fortuitous series. 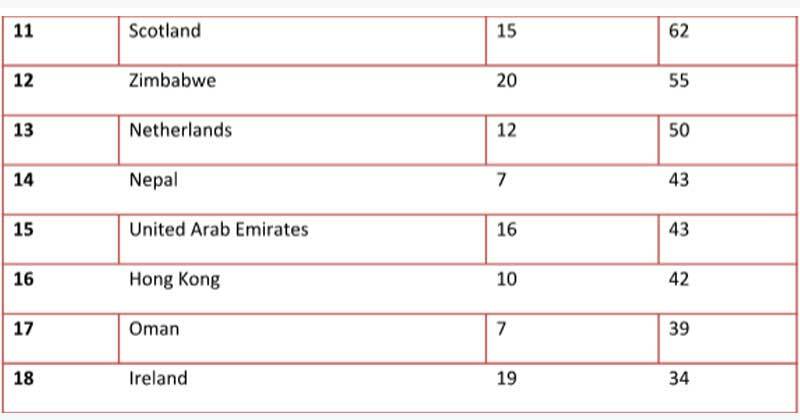 From New Zealand’s perspective it was a good outing with the series win seeing them consolidate the sixth spot, now finding themselves within touching distance of Australia in fifth, standing just the solitary point behind their rivals with 116 ranking points. Kane Williamson (up one place to 12th) and Tim Seifert (up 87 places to 83rd) were the major gainers in this round of rankings. India next played in the shortest format of the game on February 24 in the first of two T20 matches against Australia in India. The two sides had earlier met in the closing stages of 2018 for a three-match T20 series, India was unlucky not to have decided in their favour after widespread rainfall and harsh weather brought an end to the third match, one that India was all set to wrap up successfully. 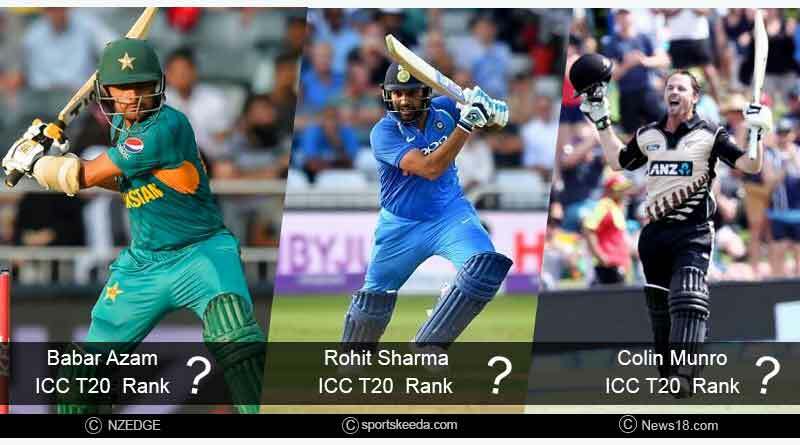 For more articles like ICC T20 India rankings, do Subscribe to our newsletter and follow us on Facebook, Twitter and Google+.